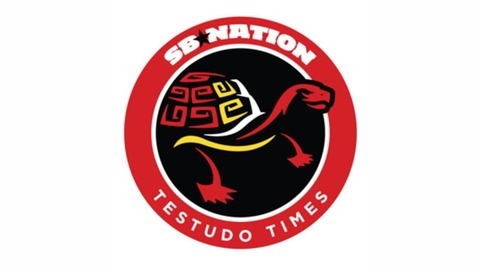 Your favorite Testudo Times writers talk about all things relating to Maryland athletics, from uniforms, to basketball, we've got you covered. Alex Kirshner, Dave Tucker, Andrew Emmer and Pete Volk discuss Maryland basketball's recent woes and the upcoming game against Indiana. Can the Terps right the ship against the team that started the slump? 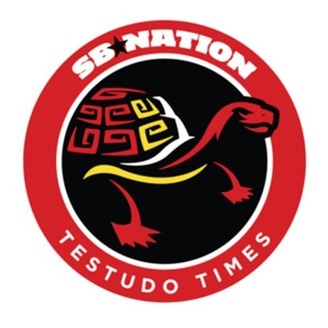 Testudo Times Podcast: Is Maryland basketball...good?